Kafé in the Box is a new and unique coffee and tea traveler, with its square design, clear Tritan(TM) window, and double walled design. Lighter than a stainless carrier, Kafé in the Box is perfect to reduce the use of Disposable coffee cups at your favorite cafe, and show your special style. It also has a splash-proof lid that is compatible with straws. It is also designed to fit in car cup holders and is available in black, bronze, silver and white. 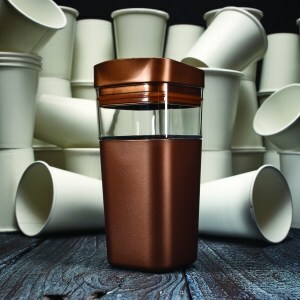 Kafé in the Box is a square-shaped reusable coffee cup made of durable Tritan. It has an ergonomically shaped rim and features double-wall insulation to help keep hot beverages hot. It’s perfect for caffeine-fueled parents on the go and one of my holiday recommendations for your significant other! Precidio Design Inc., a manufacturer of on-the-go beverage and food-friendly products, will launch the Kafé in the Box line this fall. 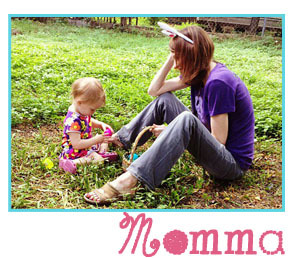 Kafé in the Box is a square-shaped reusable coffee cup made of durable Tritan which is the perfect item for every mom. Nothing makes a mommy dilemma more manageable than a hot cup of coffee to soothe the soul while trying to figure it all out! It has an ergonomically shaped rim and features double-wall insulation to help keep hot beverages hot.